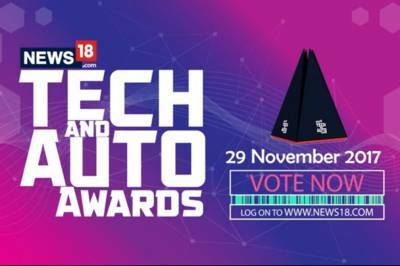 News18.com, one of India’s top breaking news websites, recently announced its annual marquee property – the Tech and Auto Awards,India’s first combined awards for Technology and Automotive sector. The unique awards show aims to recognise and honour innovative products from the tech and auto sectors that have set the standards in their respective fields. The extravagant event will be held on 29th November 2017 at New Delhi. The jury members for this distinctive property comprise some of the most sought after names from both national and international technology and auto sectors. The prestigious jury includes Rahil Ansari (Head, Audi India), who at 38 is the youngest Brand Director for Audi, across the globe. The panel also comprises Pranay Jivrajka (Founding Partner - OLA), an alumnus of IIT - Bombay, he is Ola’s founding partner and a part of the company's core team since its inception in 2011.Sandeep Bhushan (Director- Facebook, South Asia), an IIM Ahmedabad alumnus, who holds experience across fields of Media, CPG and Technology is also a part of the jury. Other members on the panel are Jatin Ahuja (Founder & MD, Big Boy Toyz Ltd), Suhail Tariq (CMO, Huawei India Consumer Business Group), Ashish Bhatia (Technology Columnist), Nikhil Chawla (Founder & Editor-In-Chief, The Unbiased Blog), Sandeep Budki (Founder & Managing Editor, The Mobile Indian), Ranojoy Mukherjee (Ex-SIAM Dy Director, Auto Journalist), Vikram Gour (Founder & Editor, MotorScribes), Ramesh Somani (Founder & CEO, Exhibit Technologies), and Sumit Dayal (Photographer). 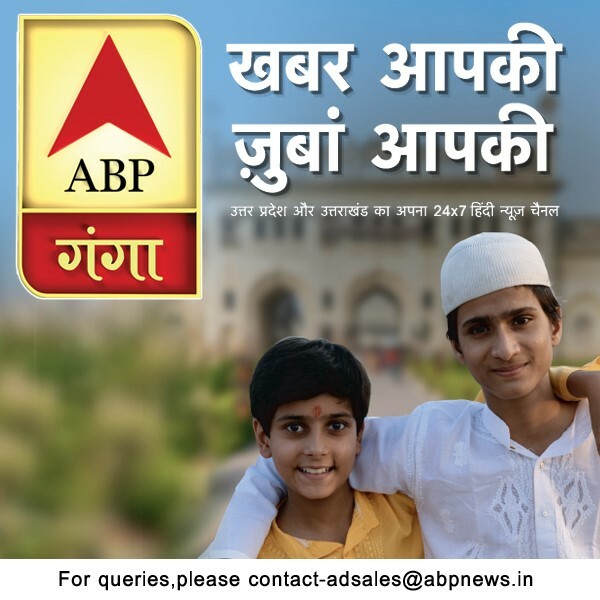 In a short span of time, since the announcement of the awards property, approximately 1.5 lakh votes have been received from the online audience, for various award categories. One of the many highlights of the evening is a Key Note speech by Mr. Larry Paulson, Vice President and President, Qualcomm India.